Our celebrity golf tournament helps fund the summer camp and various grants throughout the year. Join us at The Reserve Golf Club and Vineyards on June 28, 2019. Help area children in art, music, education and athletics by making a tax-deductible donation today. Send a class on a field trip? Fund instrument rentals? How about a sports activity fee? Your donations result in smiles! 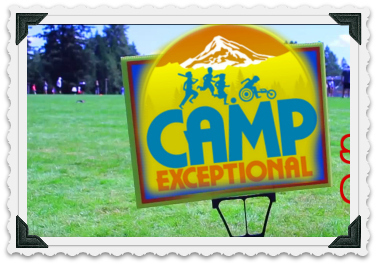 Our annual Oregon summer camp caters to all children. Every child is exceptional. Camp registration is now open for July 15-19, 2019. Limited space available so sign up ASAP.